HONOLULU (July 29, 2015) – Ward Village®, a master planned community by The Howard Hughes Corporation® (NYSE: HHC), announced today plans to bring a 23,000 square-foot Longs Drugs into the Honolulu neighborhood. The new, full-service store will be located on the ground floor of the 988 Halekauwila affordable housing mixed-use project at the mauka-ewa corner of Ward Avenue and Halekauwila Street bringing additional services to Ward Village and the surrounding area. The Longs Drugs will be located at 988 Halekauwila. The company currently has more than 50 locations on the islands and is Hawai'i's largest drug store chain having served the state since 1954. "Longs Drugs is pleased to be joining the vibrant community of Ward Village and helping them on their path to better health," said Harold Morse, General Manager of Longs Drugs. "With over 50 years of serving the people of Hawai'i, we look forward to welcoming our current and future shoppers to Longs Ward Village." Longs Drugs will further enhance the transformation of Ward Village into a sustainable, walkable neighborhood in the heart of Honolulu. 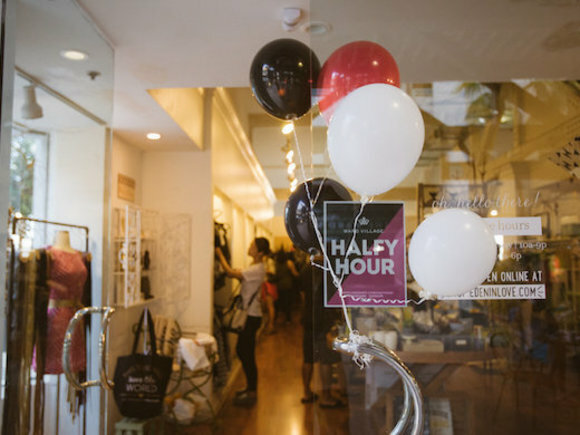 The store will be located across the street from HART's future Kaka'ako Station and will offer residents, businesses and visitors a convenient place to pick up prescriptions or shop for day-to-day necessities. It will also be a great complement to the flagship Whole Foods Market that was previously announced for the community. Ward Village is Hawai'i's only LEED-ND Platinum-Certified project and the largest neighborhood development in the country to receive such a prestigious certification. The community will offer opportunities for a convenient and walkable lifestyle where residents will have the opportunity to meet their daily needs without a car. 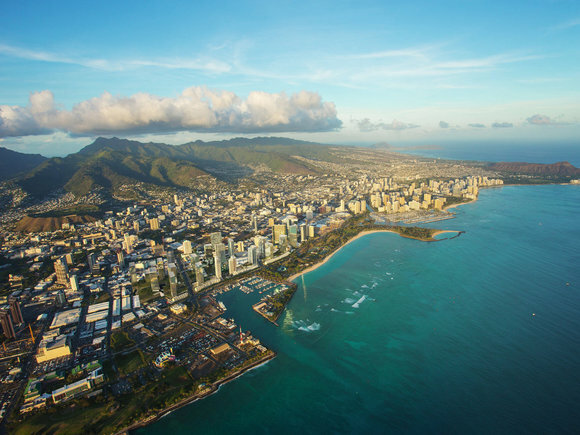 "Ward Village is committed to making Honolulu a better place for our local community to live, work, shop and play," said Nick Vanderboom, Senior Vice President of Development for The Howard Hughes Corporation. "This new Longs Drugs will allow Ward Village residents and other members of the nearby community to comfortably meet their daily needs with greater convenience." 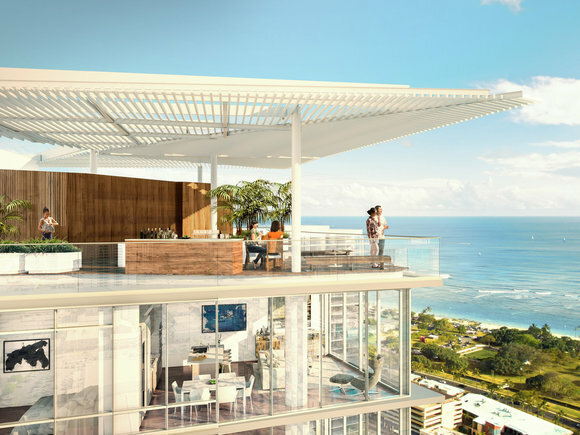 988 Halekauwila, the third residential tower in the Ward Village Master Plan, will provide 375 one-, two- and three-bedroom reserved housing residences to local families within walking distance of shopping, entertainment, parks, beaches and the revitalized Kewalo Harbor. The building will target LEED certification as part of Ward Village, which is certified as the state's only LEED for Neighborhood Development (LEED-ND) Platinum-Certified community. The project is currently in the process of finalizing design and is estimated for completion in 2019.